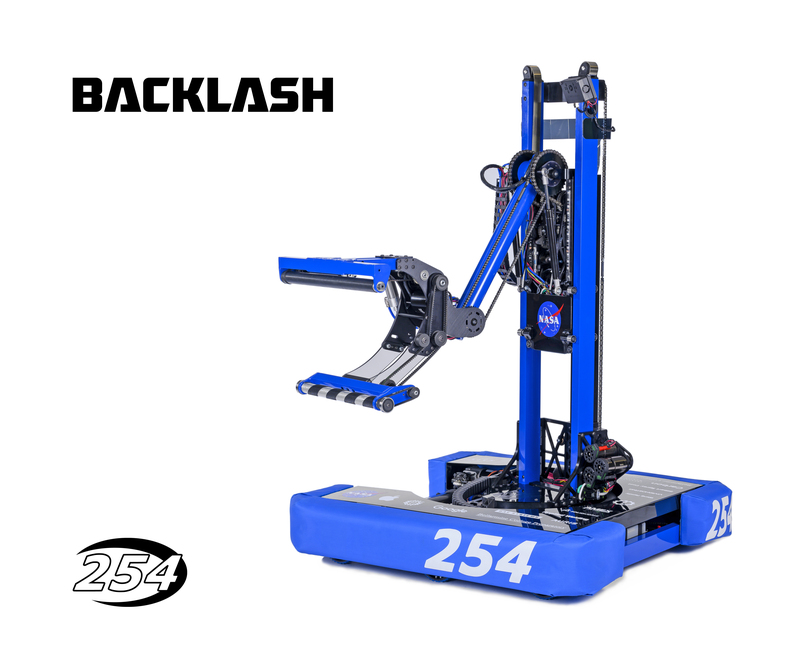 Team 254 presents our 2019 entry into the FIRST Robotics Competition: Backlash. 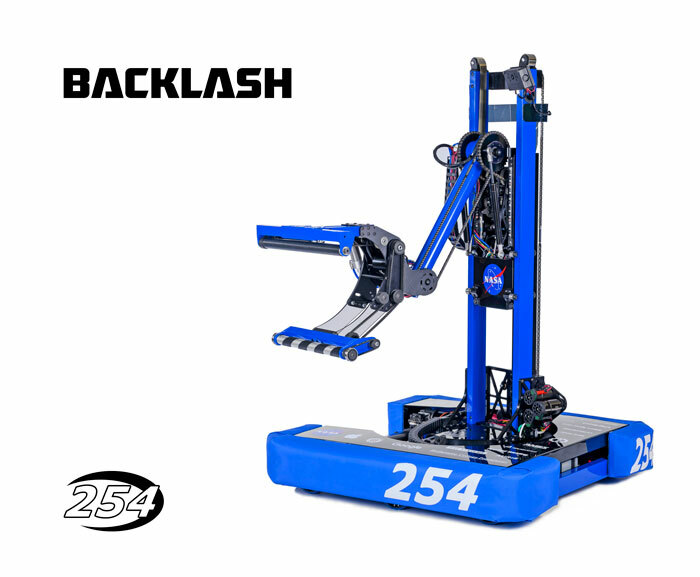 Backlash will be competing at the San Francisco Regional, followed by the Silicon Valley Regional and the FIRST Championship in Houston. More information on the robot. Congratulations to all new members who were accepted on to the team. Hope you all have a good school year and a great season! Here is the list of accepted students, displayed using ID numbers.  Team 254 is proud to present the Technical Binder, Code Release, and Blog Release for our 2018 World Champion winning robot, Lockdown. If you have any questions, feel free to comment on the Chief Delphi thread for our code release and our technical binder release. 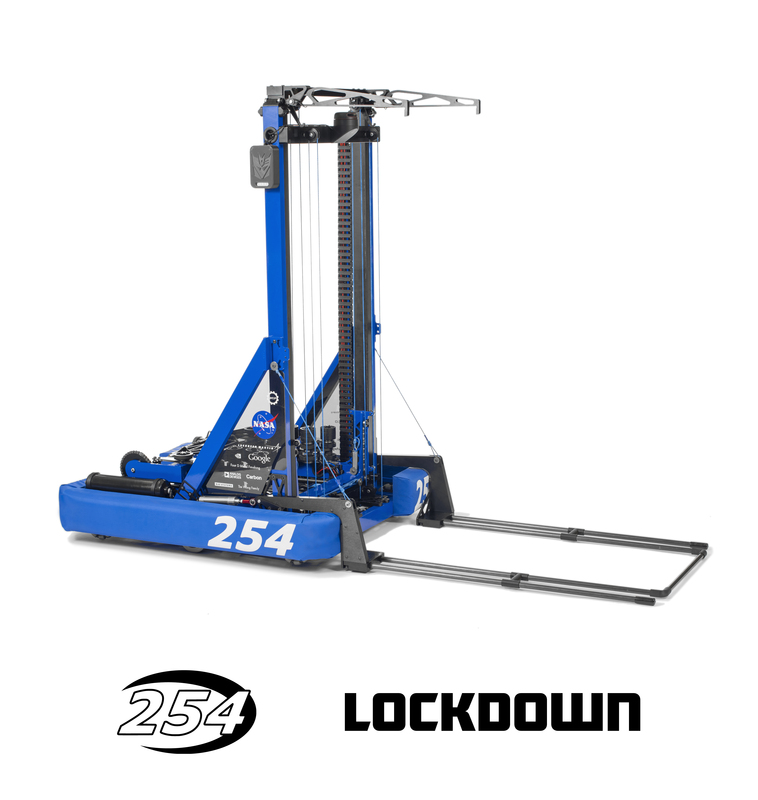 Team 254 presents our 2018 entry into the FIRST Robotics Competition: Lockdown. Lockdown will be competing at the Arizona North Regional, followed by the Silicon Valley Regional and the FIRST Championship in Houston. 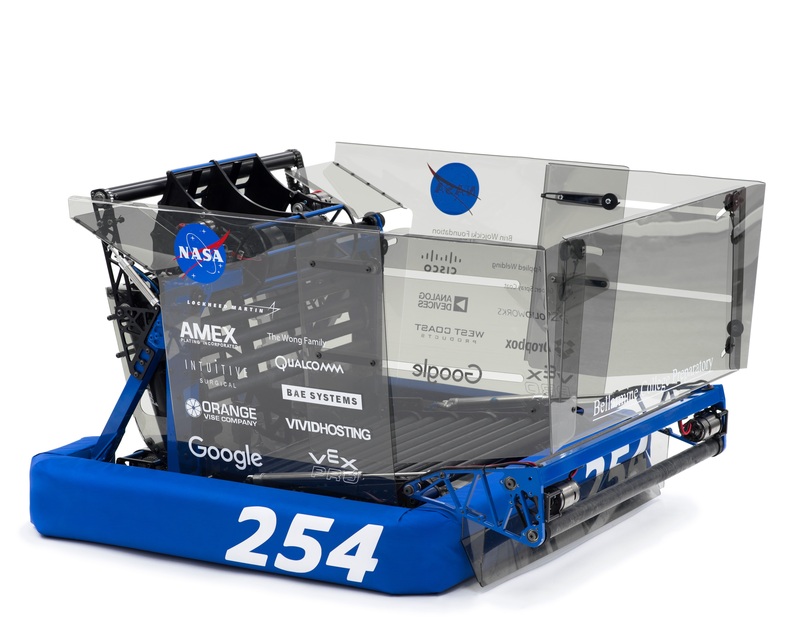 More information on the robot.